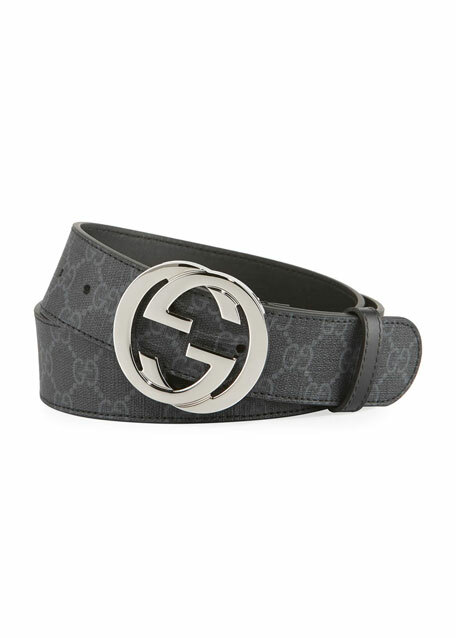 A GG Supreme canvas belt finished with interlocking G buckle. Black/grey GG Supreme canvas, a material with low environmental impact. 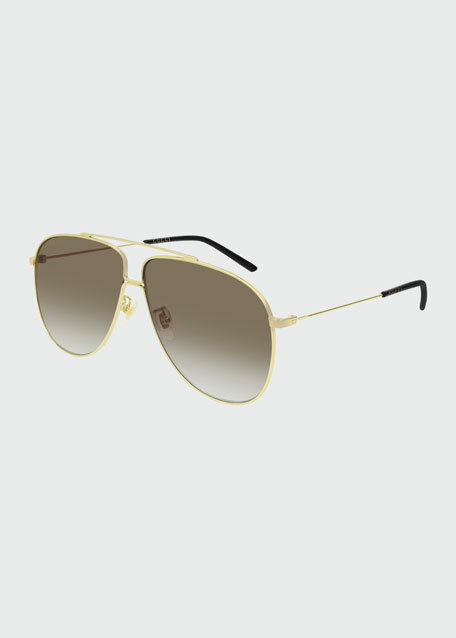 Palladium toned hardware and black leather trim. 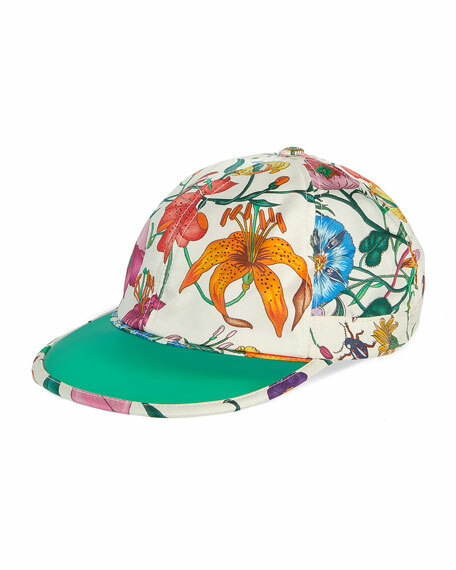 Gucci baseball cap in flora-print twill. Five-paneled crown. Green reflector detail on the visor. Button crown. Adjustable back strap. Silk. Made in Italy. 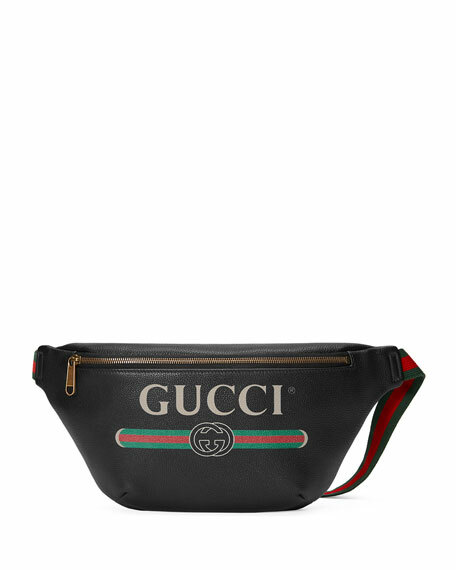 Gucci leather belt bag with retro logo print. Signature web, adjustable belt strap. Zip-around top closure. Textile lining. Made in Italy.